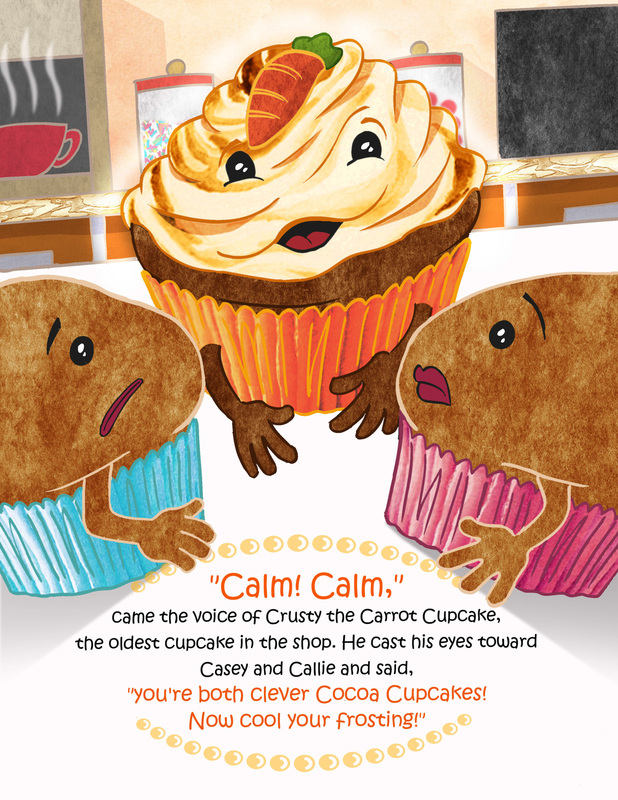 Our third book for children, Casey and Callie Cupcake, was released worldwide on March 15th, 2013! The book can be purchased by clicking here! 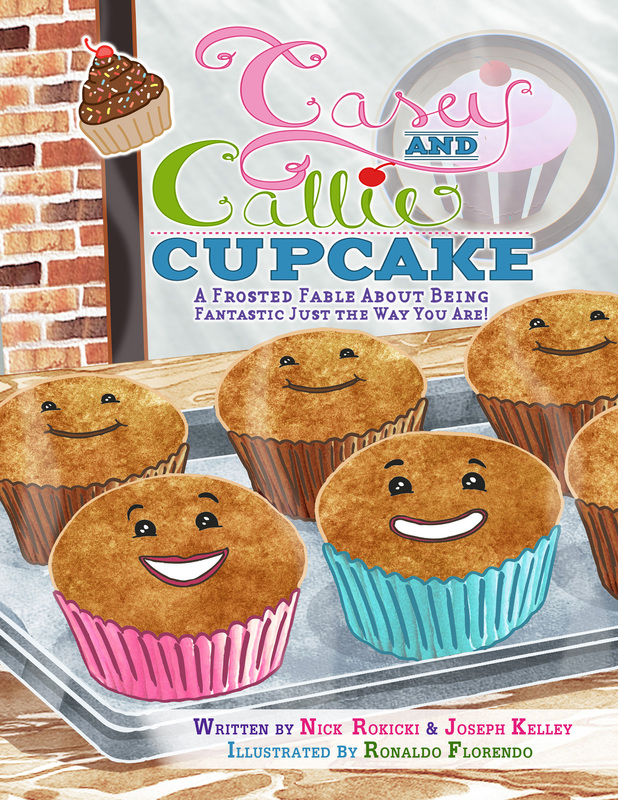 Casey and Callie Cupcake is a Frosted Fable About Being Fantastic Just the Way You Are… teaching kids to look on the inside of themselves and their friends. We’re all perfect just the way we are. This project has been so exciting from the get-go. First, we announced it back in November, 2012 with a pre-sale opportunity that allowed kids to have their names in the book. Also, we used the characters to teach children about elections— they were able to visit our website at www.PeteThePopcorn.com on November 6th, 2012 and “vote” for either Casey or Callie (Casey was the big winner). 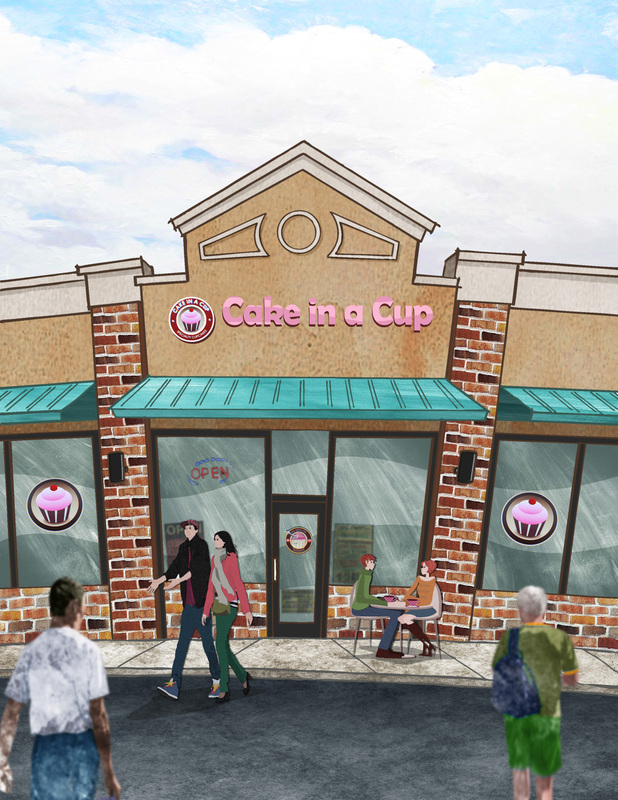 Finally, perhaps the most exciting part of this project: We’ve teamed up with a real, live, gourmet cupcake shop— one of the best in the country! Cake in a Cup, featuring the owners Lori Jacobs and Dana Iliev, won an episode of Food Network’s Cupcake Wars and have been on a hot streak ever since! The book is actually set in their shop! And— get this— Lori and Dana are even brought to life in illustrations, along with lots of their delicious cupcake flavors!